Since our start in 1982, Big Tex Trailers has established its place as America's #1 professional grade trailer manufacturer by focusing on the needs of our customers and delivering industry-leading quality, durability and value. 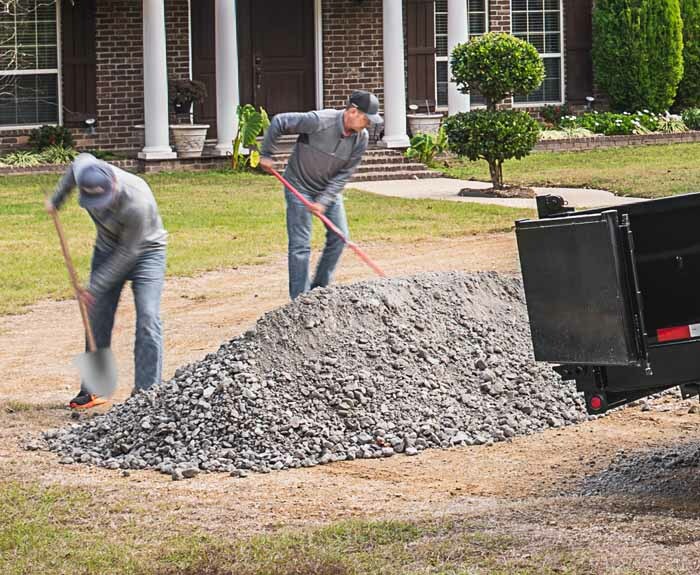 We're always ready with exactly what you need so you're always ready for the job ahead. We're always ready with exactly what you need so you're always ready for the job ahead. 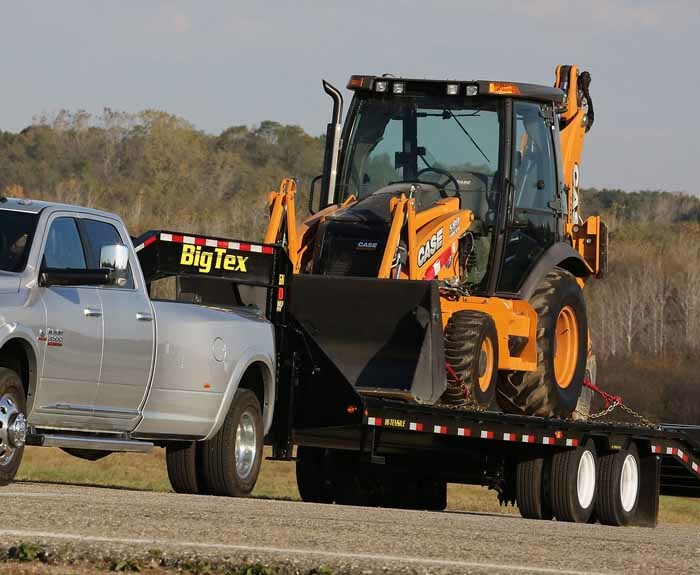 For more than 35 years, Big Tex Trailers has been synonymous with heavy-duty, professional-grade, highest-quality trailers. Thanks to unparalleled knowledge of the market, our products are consistently regarded as the best in the industry, built using only the best materials, parts, paints and processes. We understand the rigors our customers put their trailers through each and every day because we are trailer owners ourselves. 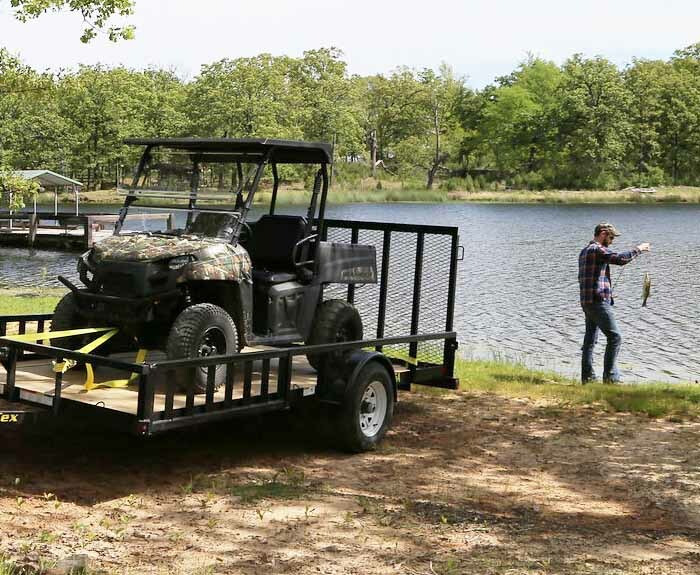 We know what it means to have a trailer that works with you while you drive, work and play, and that's reflected in each unit that comes out of the factory. As a manufacturer, Big Tex provides our dealers with all the necessary resources to grow their business. We boast the nation's largest inventory, the industry's most diverse products, unsurpassed features and much more. Plus, Big Tex dealers have access to the industry's shortest lead times, processes and resources. Understanding what customers want and need has allowed Big Tex to grow faster than any other trailer company in the industry. We look forward to partnering with you while you're hard at work. There is a saying around here, "Tough as a Texas Longhorn"
An excellent product is only truly excellent if it meets customers where they are. Big Tex Trailers prides itself on our extensive lineup of trailers for every need, with models of all sizes and configurations, and with an array of options to suit your needs. No trailer will preform better at a better value. 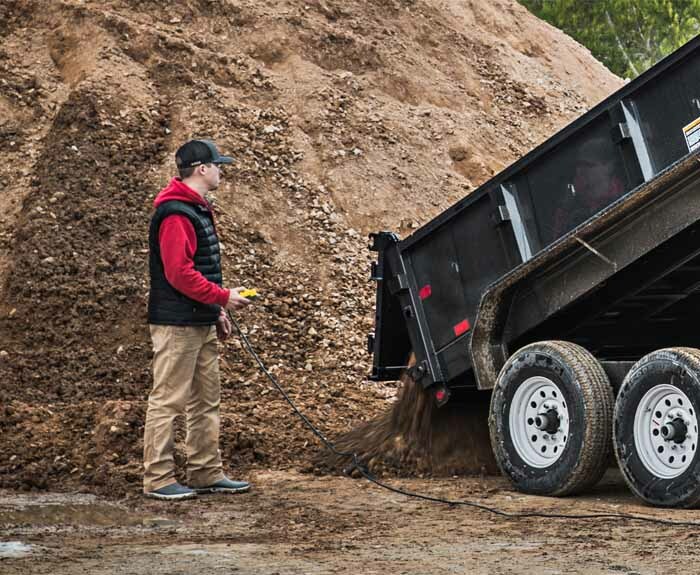 Find the trailer that's ideal for you, and skip the one-size-fits-all other brands offer. Big Tex is committed to creating the best product for the best customers. We understand how hard you work and its what inspires us to continually improve. We're determined to work just as hard to be available and ready to serve you for all of your trailering needs. Your needs drive our passion, and we'll be with you every step of the way. They say any job worth doing is worth doing well, but at Big Tex we think a little differently. We believe that any job worth doing is worth doing better than anyone else. 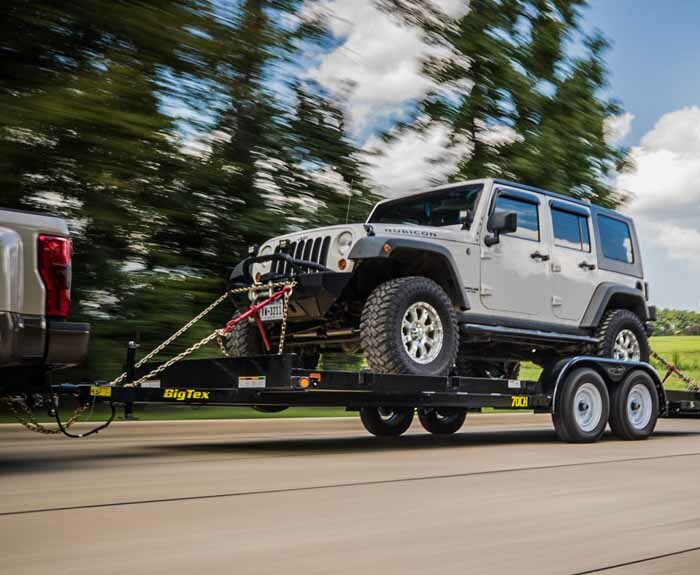 Whatever your trailering or hauling needs, we have the ideal model for getting the job efficiently and confidently, leaving no doubt in your mind that you dominated the task at hand and no one else could come close. 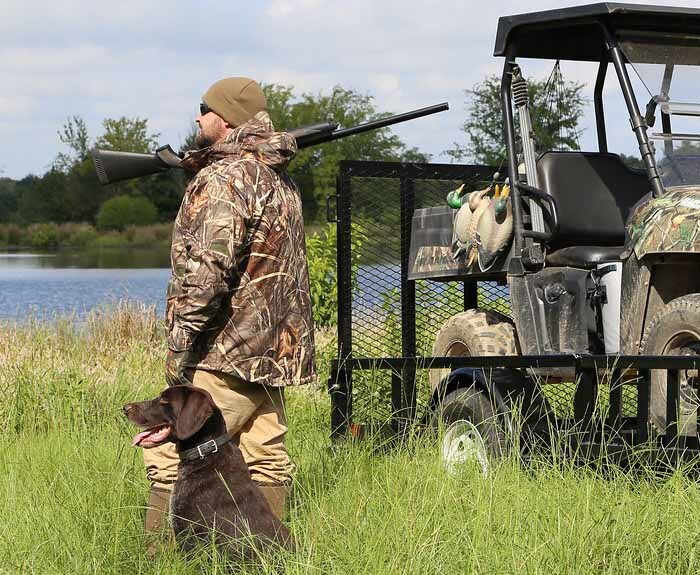 Expertly engineered, thoughtfully designed and always up for the job, Big Tex trailers have no equal. 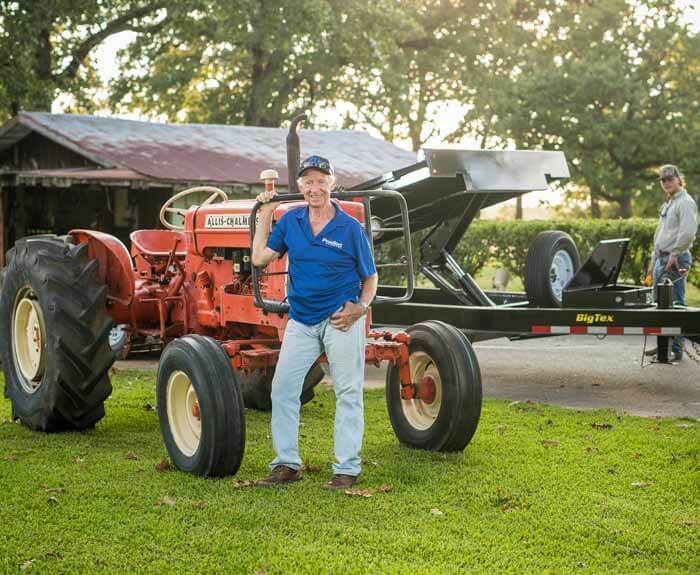 Big Tex is leading the way across industries when it comes to trailers. We know that in order for you to do your jobs successfully we have to do ours as best as possible. That is why we are committed to building tougher, stronger, smarter trailers. When the job is on the line you can count on Big Tex to pull through. After all, your success is our success. The trailer I purchased is doing excellent, and I have already recommened a friend of mine to the store in Dallas. It was very professional and they had the trailer that I was looking to purchase sitting at the front door when I got there. I was not expecting that. Thank y'all very much. After speaking with Justin and looking at the trailers and where the trailers were being made I made my choice to purchase one. Justin was not a typical pushy salesman. He knew his job, answered all questions, was interested in our interaction and did not make me feel like I was bothering him. The trailer is well made with many plusses over some competitors, like the step for side door and the oversized front hatch. I was given a very good price for a quality cargo trailer - no hassle, no hidden cost. When I arrived, the transaction was quick and I was on my way. The sales person as well as the others working there were very helpful. I also bought some extras and was treated fairly on them as well. Thank you, Big Tex! I did a lot of research before buying the Big Tex 35SA, my first trailer. The photos of your trailers gave me a glimpse of how well built they really are. As soon as I drove into the dealership, I knew I was in the right place. The salesman was extremely helpful and courteous, and he even went to the trouble to make sure all the lugs on both tires were tight and secure. I could not be happier with my purchase. I called up Big Tex Trailer World and told them which trailer I wanted and when I was coming to get it. The trailer was ready and waiting. I signed the paper work, they went over the trailer with me and I was on my way. It was in-and-out service, just how everyone likes it. Awesome! !